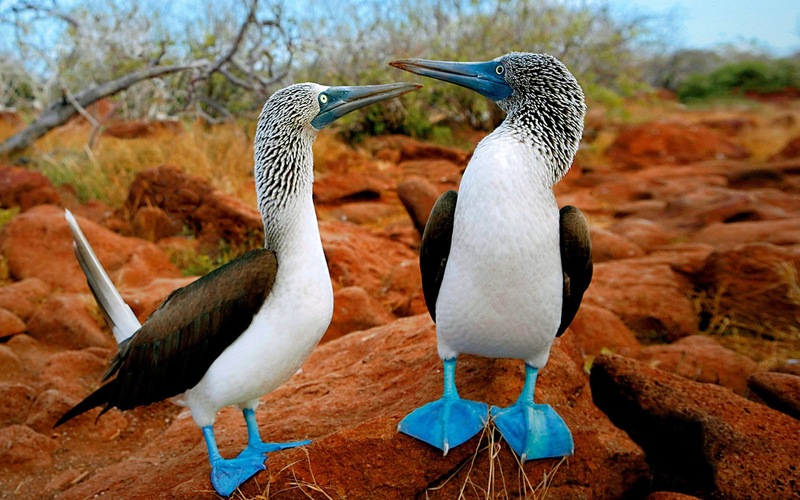 It is commonly known that animals' feet are most times black or dark brown. 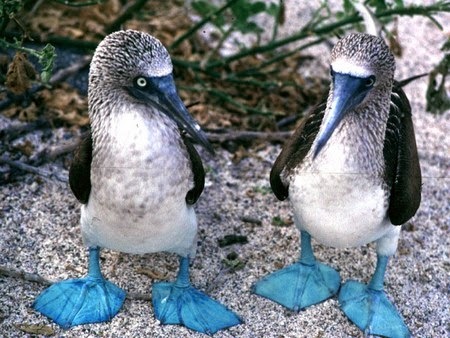 However, there is an animal called Blue Footed Booby whose feet is blue. 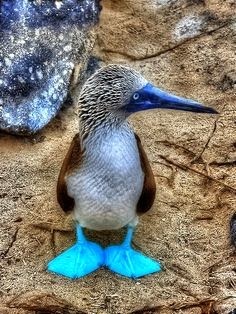 Isn't nature awesome? 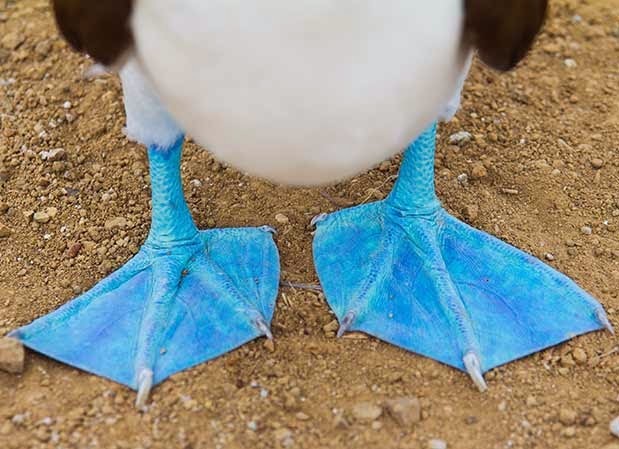 Who would have ever thought that there is an animal out there with blue feet? Hmmm... The things created by God are extremely awesome. 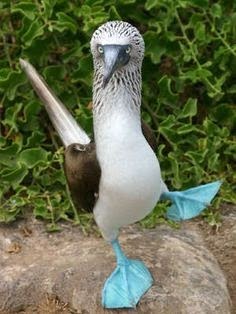 Rather go on about this animal, I hope seeing the pictures of Blue Footed Booby will convince you of its existence and also inspire you to love and appreciate the beauty in God's creations. ENJOY! I hope you were inspired? If yes, please do share with others by clicking on any of the social media buttons by the left hand side of this post to inspire them too. Never knew. Now I know. This bird will be dangerous. See the. Peak.